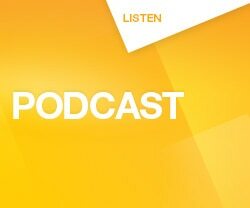 We're talking about life and issues that affect you in settling in Australia. How to vote in Australia? Should you build or buy a house? Settlement Guide: How does the youth justice system work in Australia? How to get involved in your children's school? What is holiday care and how to find free activities for children? What is drug and alcohol addiction and how to get help? How to obtain an Australian driver's license? How to enrol in the Victoria State election? 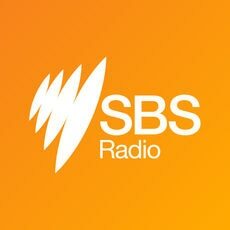 You can now listen to your favourite SBS Radio programs and music channels via the iHeartRadio app! What happens at a citizenship ceremony?